A benzyltetrahydroisoquinoline alkaloid can be found in the roots of Aconitum japonicum. It can Enables Anabolic Response (Fat Burner); Improves Lungs Performances (Cures Cough/Asthma/Breathing Disorders); Improves Heart Functions. Looking for ideal Weight Loss Higenamine Hydrochloride Manufacturer & supplier ? We have a wide selection at great prices to help you get creative. All the Fat Burn Higenamine Hydrochloride are quality guaranteed. 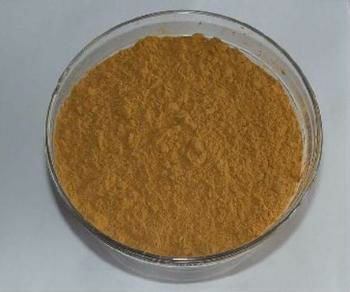 We are China Origin Factory of Anabolic Higenamine Hydrochloride. If you have any question, please feel free to contact us.